Can Java Applets Run On Android? There seems to be some great confusion among some Android users about how Java works on their devices. Apparently there are users who would like to run Java Applets within a web browser on their Android. I thought I might write a post to clear up some of the confusion. Here are a few questions I've seen asked in various forums along with some answers. 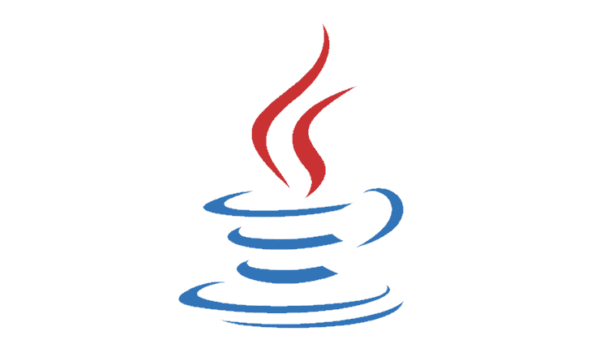 … [Read more...] about Can Java Applets Run On Android?